We at Kidkast are passionate about our work. Our teachers have all been handpicked and are all experts in their particular field. We are the only stage school in the county to offer a full complement of classes. Our aim is to educate our students to the highest levels in a fun and no pressure environment. We are very proud to have official Educational / Vocational Status, awarded to us in 2016, an accolade that has taken time, patience and hard work to achieve. 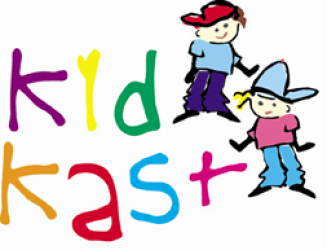 Kidkast students have gone on to study at such prestigious colleges as Bird College, Italia Conti, London School of Contemporary Dance, Edinburgh Dance College, DIT (Dublin), College of Dance, BIFE College of Dance, University of Sunderland amongst others. Many others have gone on to careers in performing and teaching. Whether your interest is just for fun or a lifetime career we only ask that you have fun and we will do the rest.